To get slides into the Swivl app so that you can present and capture them with video, you first need to upload them to Swivl cloud. Log into your Swivl account at www.cloud.swivl.com. In the right corner of the Swivl Library page, click the Add New Project button. Select “Upload slides”. Browse through your documents to select a file to upload. You can upload JPEG, PNG, PPT, KEY or PDF. Once you have selected the file you want, click Open. Click Upload to add the slides to your Library. 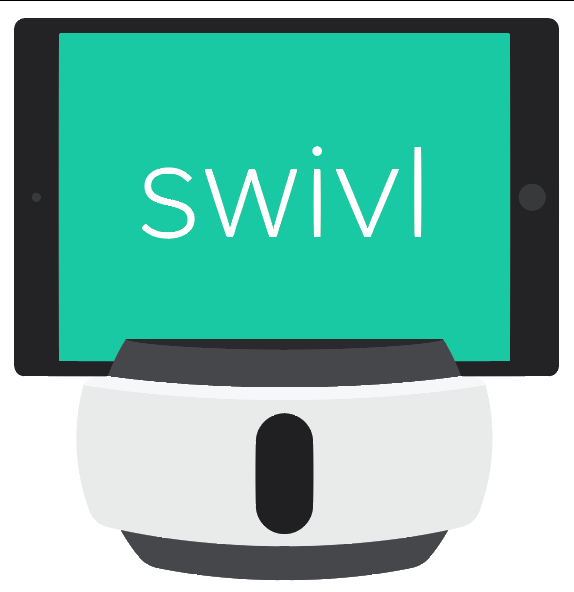 Log in using your Swivl cloud account credentials. Tap "Add Slides" on your Capture Screen. If you do not see the "Add Slides" button available on your capture screen, learn how to modify what you see on your Capture Screen by default in this article here. Your newly uploaded slides will automatically sync with your app library. Any slides you have uploaded more than 30 days ago will still appear in the app library, but will need to be re-synced with your app before use. Simply tap the sync button on the right. Tap the slides you want to incorporate and then you'll be taken back to the Capture screen to start your recording. Once you have selected the slides you wish to use, start your recording. You'll get a preview of your video capture but in the main view, you'll be able to clearly see your slides. Advance to the next slide by pressing the right arrow on the Primary marker. To go back, press the left arrow. What results is perfectly time-stamped slides to match your live presentation. Advanced editing and export options in Swivl cloud are available for Pro users who have videos with slides.